Rethink thinning hair with clinically proven treatments and professional supplements! 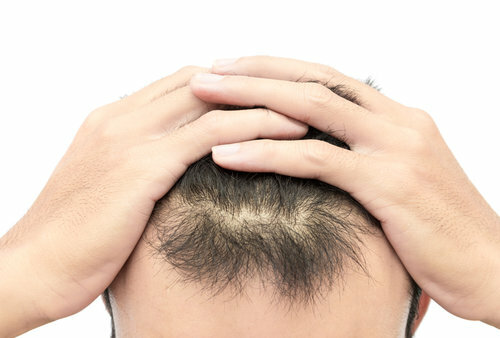 Cielo offers PRP/PRFM treatments to restore hair growth in those areas where thinning is a concern. The PRP/PRFM is derived from a small sample of your blood drawn the day of treatment. Once spun, the platelet, fibrin and growth factor rich matrix is injected in to the scalp area(s) of concern with tiny needles or microneedling device to stimulate the follicles to produce more hair. The number of treatments varies among individuals and the desired outcome, but we're seeing very nice results with three treatments. Add Viviscal Professional supplements (see The Products page) to improve the outcome even more!